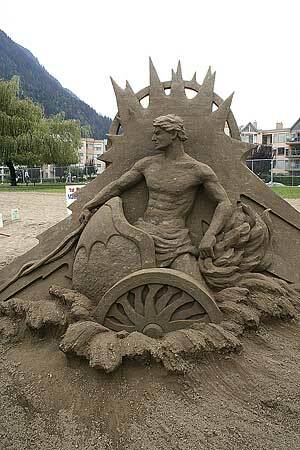 See below for info on how these are made and links. 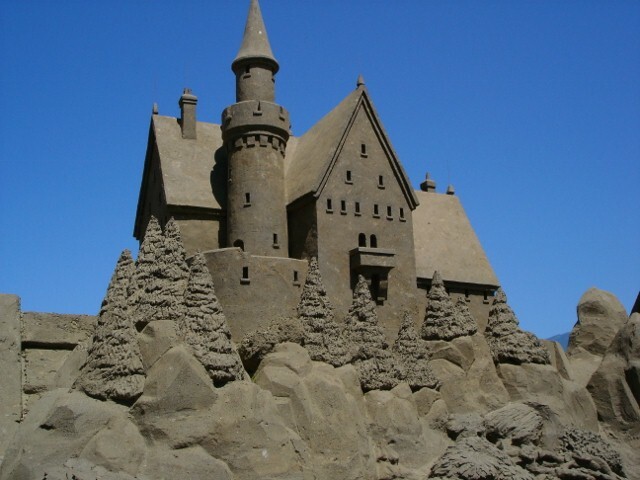 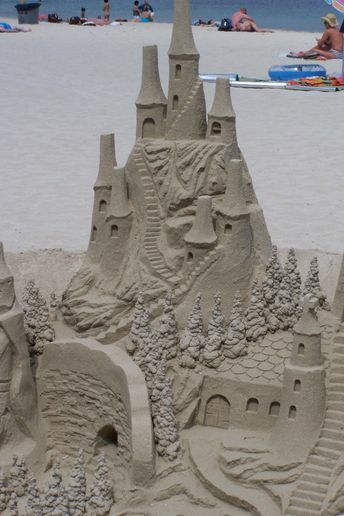 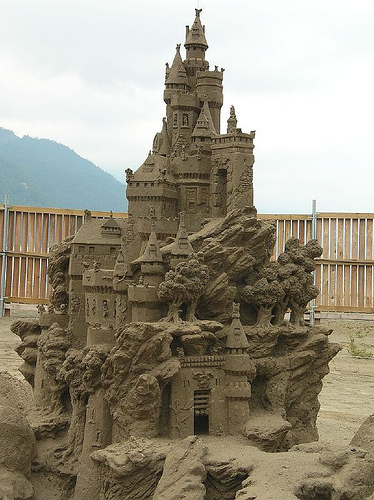 Probably these are not the sand castles you made as a kid– me neither. 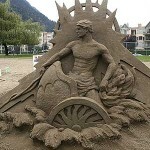 There are international competitions on beaches around the world. 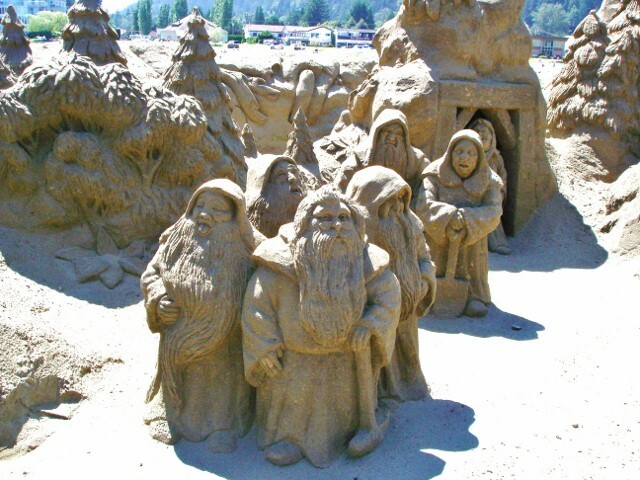 The biggest international competition is at Harrison Hot Springs in British Columbia, Canada where I happened to vacation several years ago–so some of the above pics are mine. 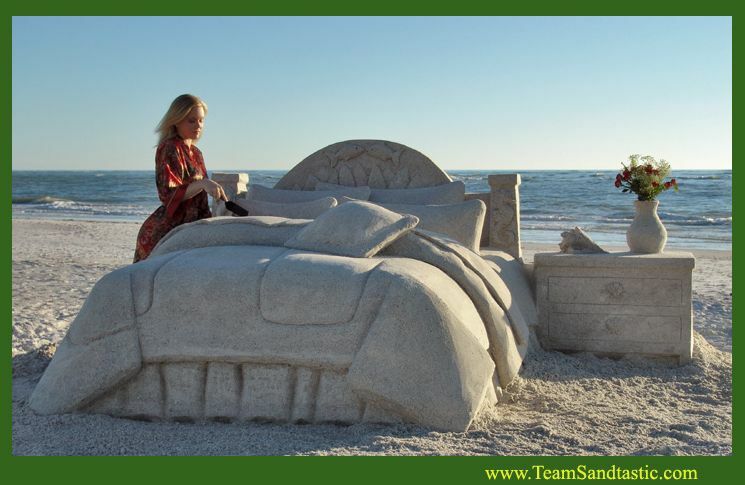 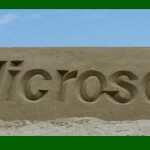 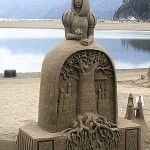 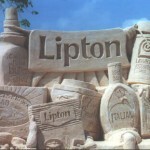 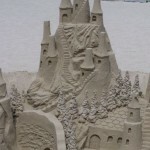 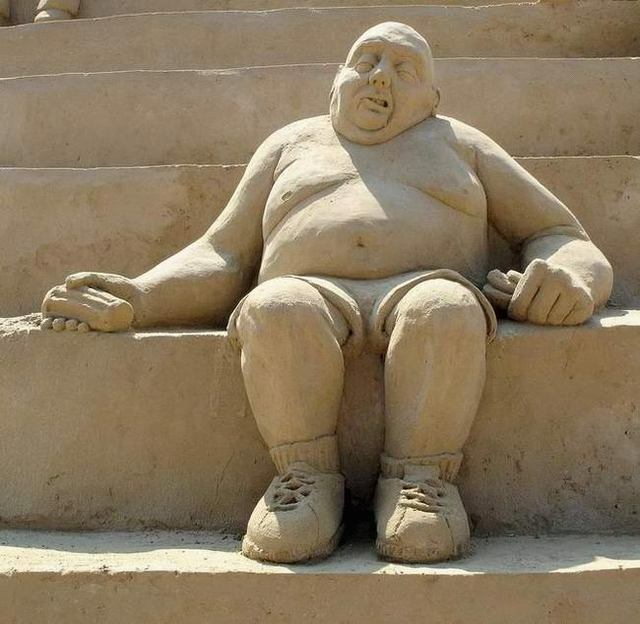 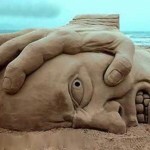 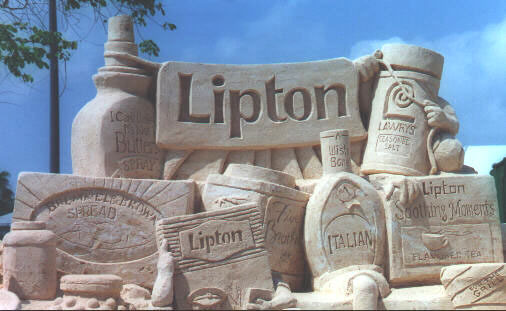 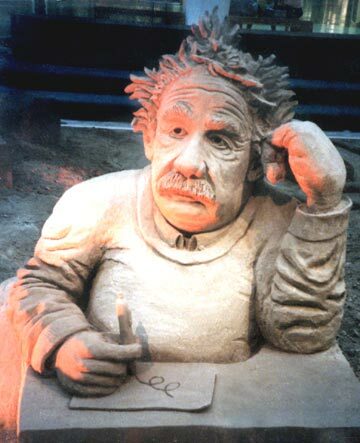 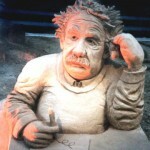 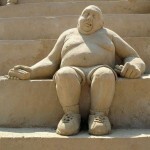 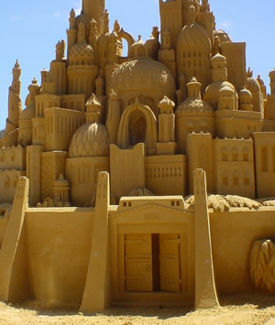 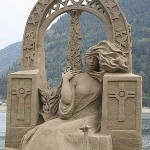 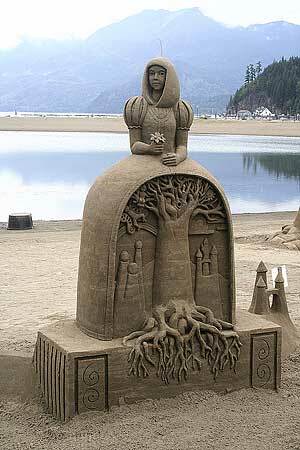 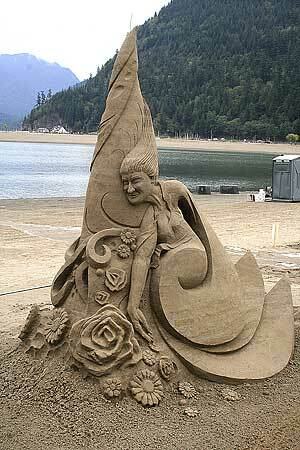 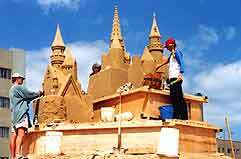 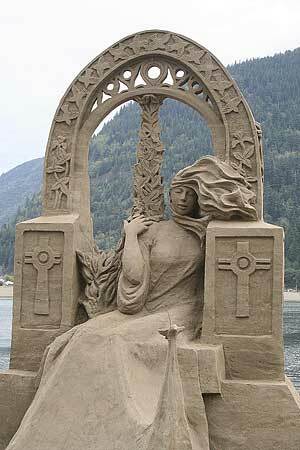 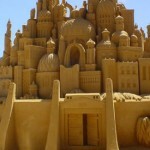 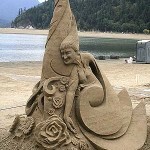 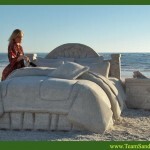 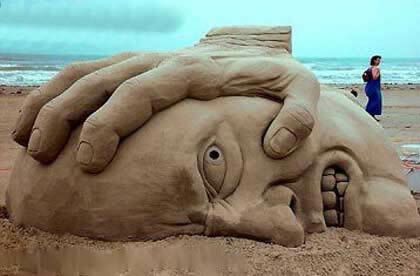 In recent years many artists have formed companies specifically geared towards creating sand sculptures. 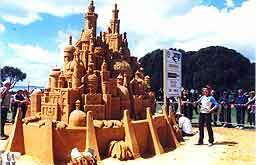 These companies have found a niche market with corporate and private clients looking to promote a business or product or simply to wow their guests at a special event. 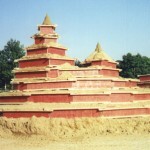 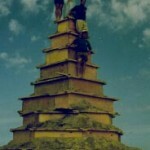 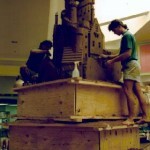 The following photos and information show Jenny Rossen at www.jennyrossen.com making a 75 ton sand castle. 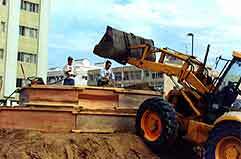 You start with wood forms, boxes that have no top or bottom. 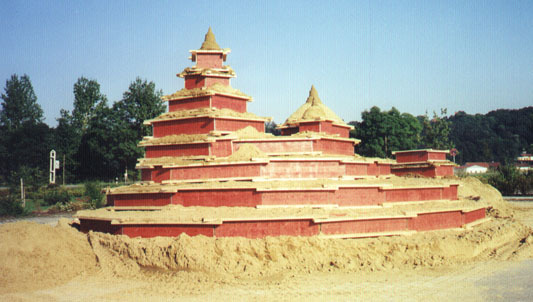 Each layer is smaller. 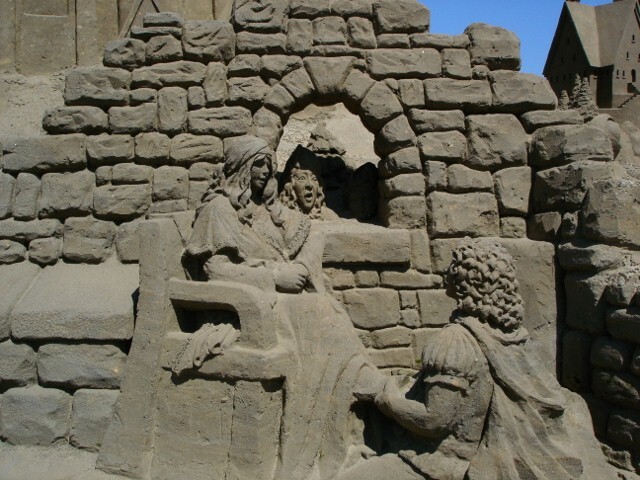 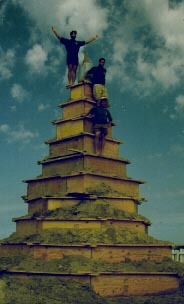 The forms hold the sand and also act as scaffolding that the sculptors can stand on. 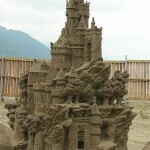 Water is mixed with the sand and tamped down. 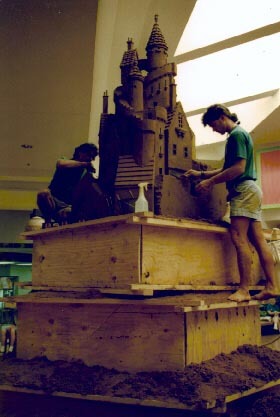 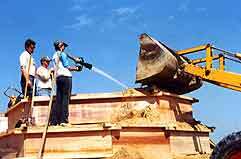 The top form is taken off and carved, then the next, and on down. 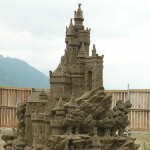 The 75 ton sandcastle finished.